Preparing For The Holiday Rush! 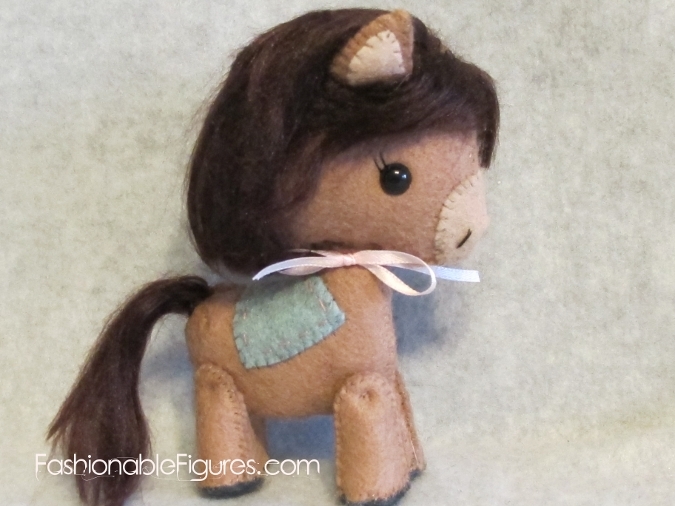 In the meantime, I did complete two ponies, and four Pocket Foxes. I'll be listing half on eBay, but the other half is getting set aside for that bazaar. Newer PostMore Holiday Sewing Done! Older PostSome New Dolls Completed Over The Weekend!